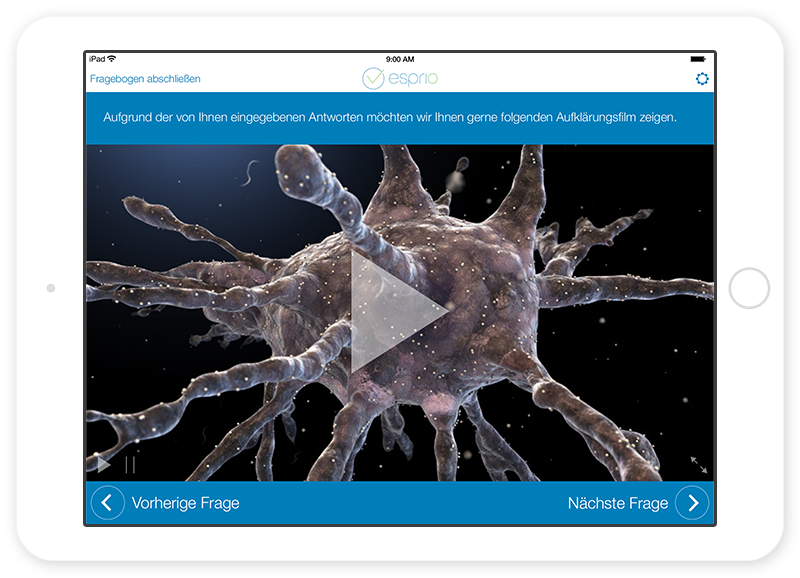 ESPRIO - Questioning patients via mobile devices. The solution for questioning patients via mobile devices. Questioning patients via mobile devices. ESPRIO is a comprehensive solution for questioning patients with mobile devices at different locations and for viewing and evaluating the data collected in real time. questioned using mobile devices such as an iPad. With ESPRIO Monitor the medical personnel can monitor the current status of the questioning in real time with a constant over- view thanks to automatic evaluations. 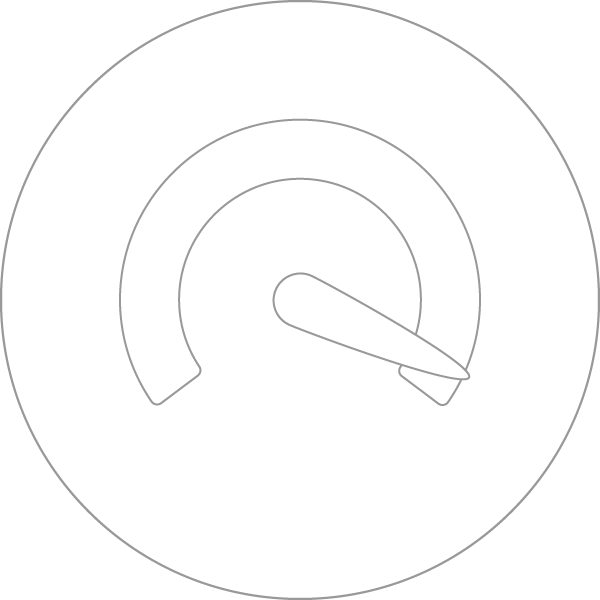 ESPRIO Backend is used to design questionnaires and create users and participants. With ESPRIO Mobile patients enter their data directly in a mobile device such as an iPad. The entries are immediately checked for plausibility and, if necessary, corrected with the help of automatic feedback or help instructions. This enables the medical personnel to observe and comment on the evaluations in real time via a mobile device and also via ESPRIO Monitor. They always have an up-to-date view of all entries and can examine them in terms of completeness and quality. ESPRIO also optimises data monitoring by summarising the visualization of the data, for example with a traffic light color system. ESPRIO Backend supports the integration of data in the hospitals' own systems and enables data to be exported to different target formats. The management of the digital questionnaires and the administration of access authorization, study centers and personnel involved takes place via the administrative area in ESPRIO Backend. Patients can be set up centrally via ESPRIO Backend and directly via ESPRIO Mobile. ESPRIO offers the ideal solution for questionnaires of different complexity and increases the efficiency of data collection and evaluation. The medical personnel needs less time for data processing and can spend more time concentrating on successful treatment. 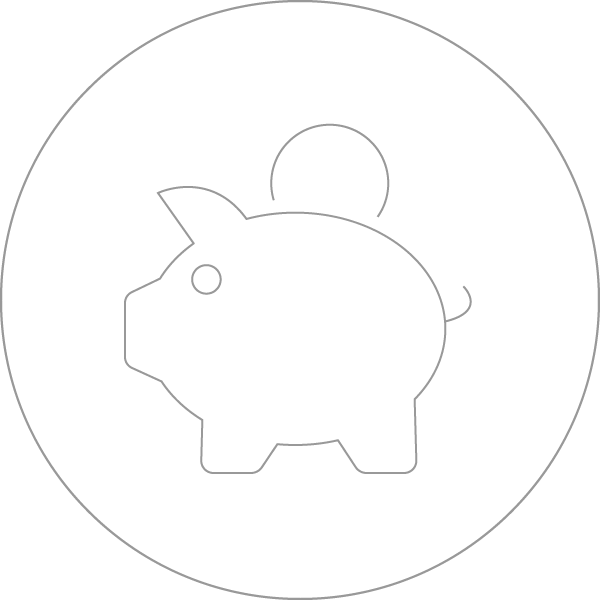 ESPRIO therefore reduces the costs whilst increasing the benefits. Immediate evaluation of the latest survey results. Immediate plausibility check and interactive feedback. Offline capability and location independence. 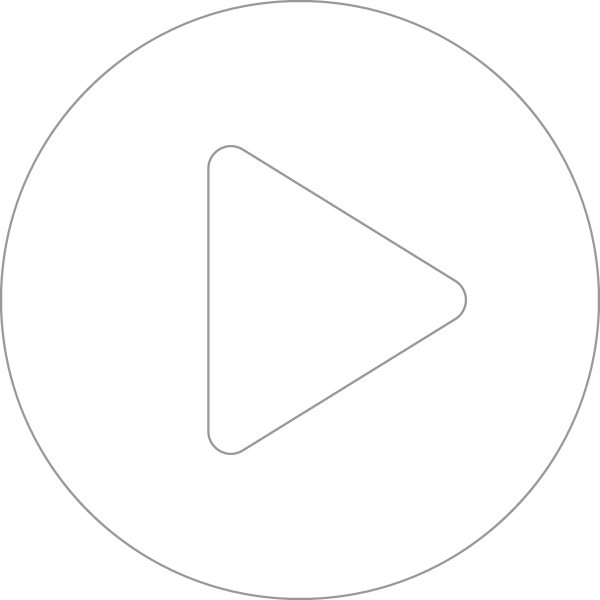 Audio, video, pictures and 3D graphics. Intuitive operation, individual language selection and new possibilities for questioning. Personalised interface and use on own device. Full traceability of all changes. Comprehensive rights system, data encryption, mirror server, pseudonymous patient code. Design of the surface in your CI and your logo. ESPRIO guarantees the immediate availability and evaluation of all data: information entered by patients can be used without delay in doctor-patient consultations and areas where interventions may be necessary can be revealed and identified early on. In addition, user-friendliness improves: thanks to the immediate evaluation of previous input, whole sets of questions can be hidden or shown.This means that patients are only asked those questions relevant to them and the questionnaire always retains a clear structure. Real-time evaluation also enhances data quality: patient input is immediately validated upon entry and in the event of an error there is a visual and text message. Values such as the Body Mass Index do not need to be entered and are calculated automatically based on the height and weight entered. 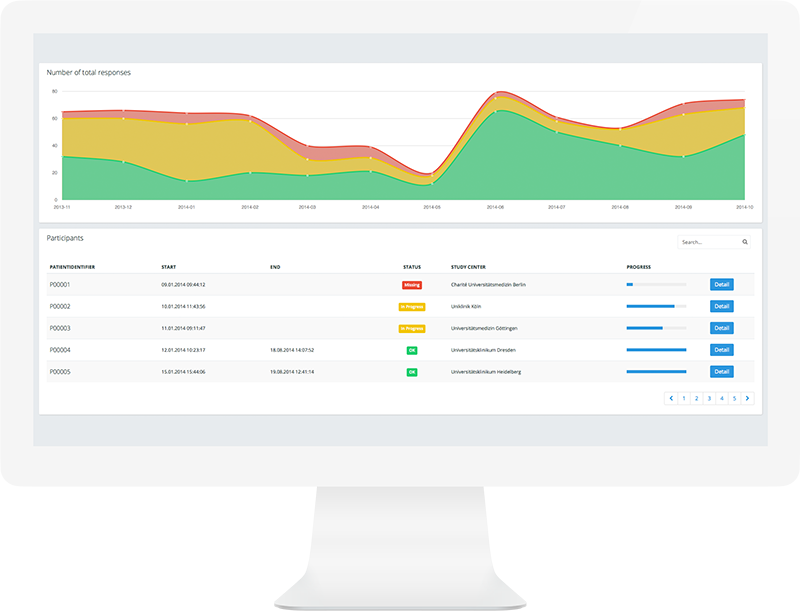 Real-time monitoring enables the current status of the questioning to be viewed at any time, right up to the evaluation of individual answers. Paper-based questionnaires are still commonly used in hospitals, study centers and doctor's surgeries. 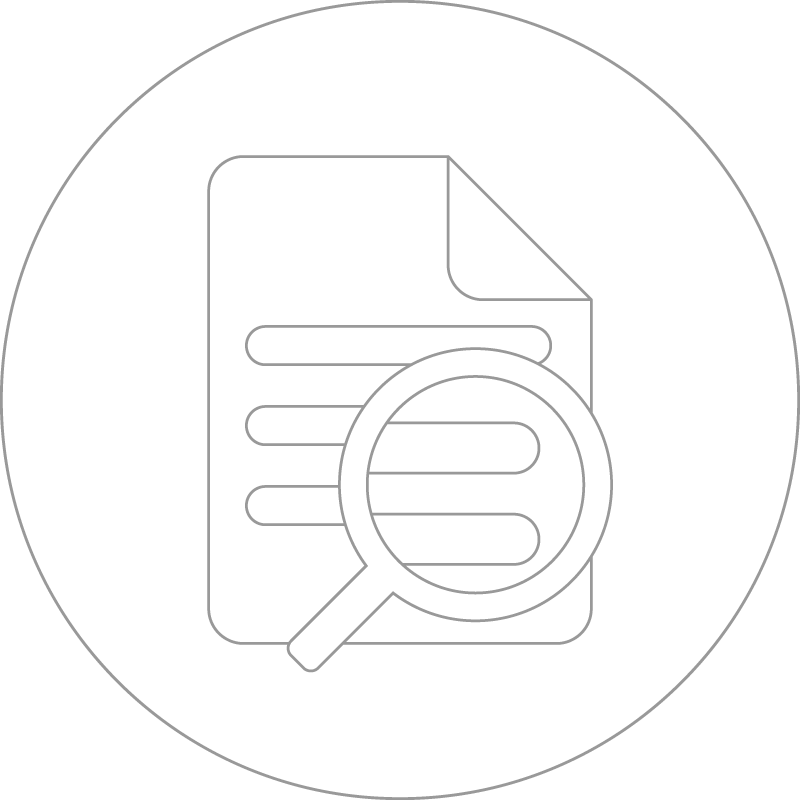 Questionnaires completed by hand are often laboriously manually transferred to a digital system, entailing a likelihood of possible transcription errors. ESPRIO remedies this problem as all data are directly entered and processed digitally. In addition, direct plausibility checks ensure high data quality. Interactive feedback functions and help instructions prevent patient input errors. This greatly increases the evaluation quality. All data entered can be exported to different target formats for further processing, for example SPSS, XML, CSV or Excel. The use of mobile devices enables data to be collected at the most suitable place for the case in question. For example, ESPRIO can be integrated in a hospital admission process, it can be used in a hospital at the patient's bed or as an individual patient diary completed by the patient at home. 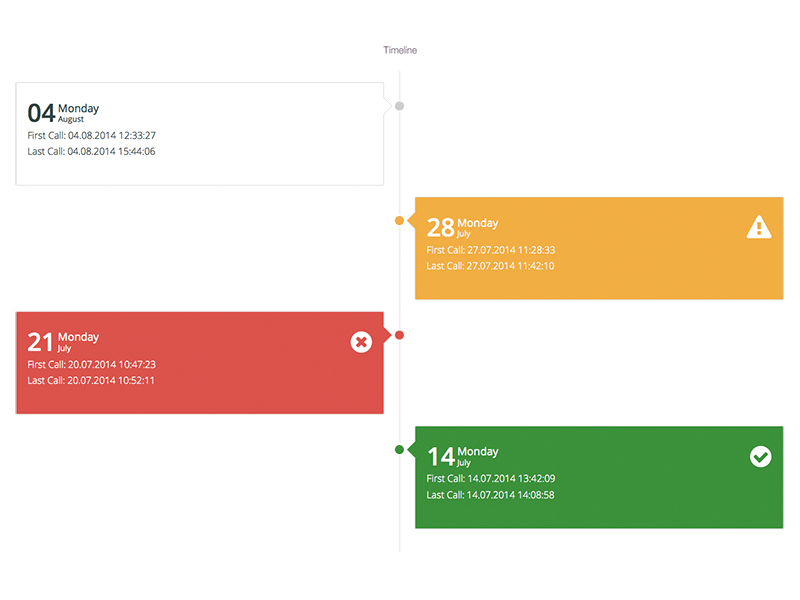 ESPRIO Mobile is also fully functional offline, i.e. no internet connection is needed to complete the questionnaire. 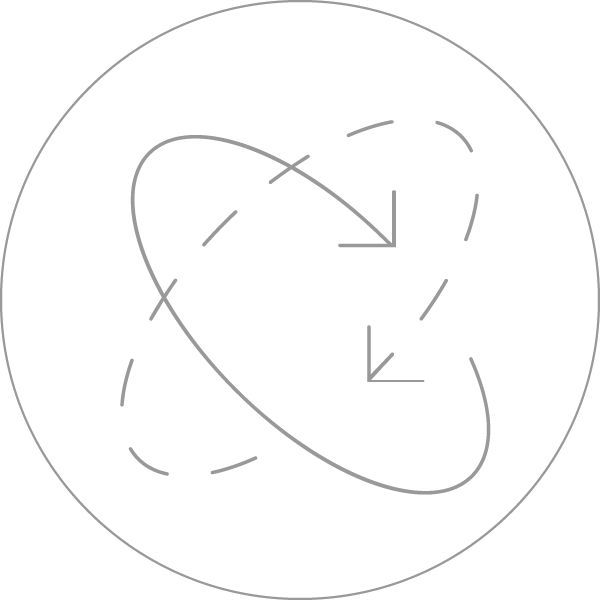 As soon as a connection is established, the data are automatically synchronized with ESPRIO Backend. The mobility does not only benefit patients when answering questions – the medical personnel are just as flexible as they are able to see, comment on and process the question evaluations without being tied to a location. 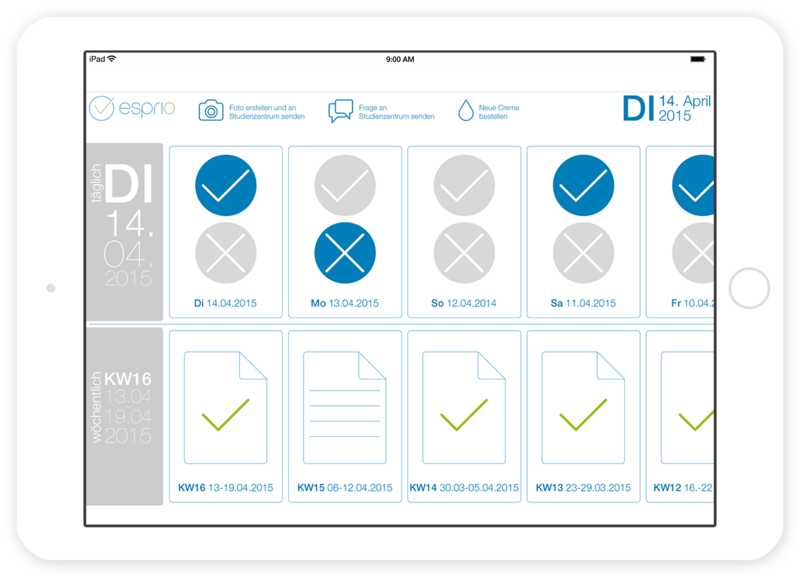 ESPRIO enables media such as graphics, pictures, documents or film sequences to be integrated in a questionnaire. Complex questions can be supported with visual material, backgrounds can be documented and explained – either as a fixed part of a questionnaire, for example right at the beginning, or usage can be variable depending on answers or real-time evaluations. Media can also be integrated to test visual and motor skills. 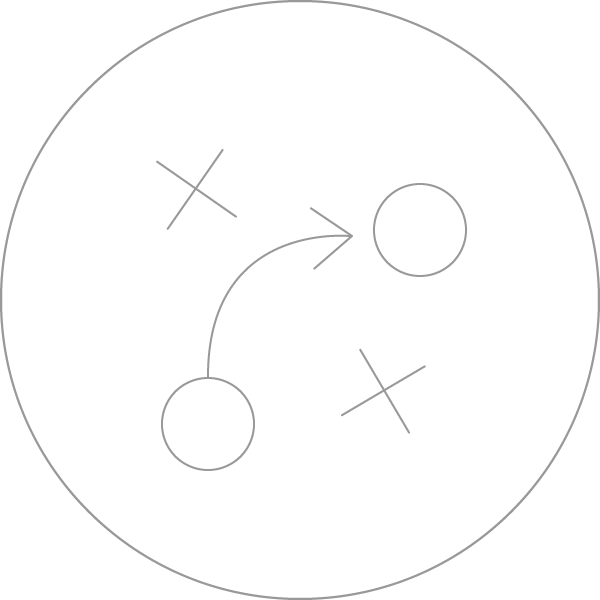 For example, to start with a patient is shown a geometric shape and asked to remember it and then to subsequently draw it. Stored calculations enable the patient's performance to be directly evaluated, and this evaluation can in turn be seen by the study personnel in real time. 3D graphics enable complex relationships to be portrayed. A 3D object, for example a human body, can be made interactive to localise pain or to visualize complex issues. With this option, too, ESPRIO helps the patient: unambiguous questions are possible and meaningful results can be attained more easily and quickly. ESPRIO offers patients maximum comfort in answering questions thanks to maximum user-friendliness: the user interface of the mobile application has a deliberately simple and clear design so that question and answer options can be immediately grasped. Consideration has also been given to the fact that many patients are in a higher age category: the type is very easy to read and the type size can be individually adjusted. The focus is always on intuitive operation. With ESPRIO questionnaires can not only be individually set up in any languages, ESPRIO also offers numerous different types of questions to make answering as easy and yet as meaningful as possible for the patient. As well as classic single or multiple choice answers, text input fields are available for answers of different lengths, numerical input fields, sub-questions with several possible answers and many further types. For better understanding, graphics and pictures can also be integrated in the questionnaire as possible answers. The patient's answers are evaluated during input and subsequent dependent answers are automatically shown or hidden. Unlike conventional, paper-based questionnaires this means that patients only see those questions that are actually relevant for them. Not only does this simplify answering the questions, it also directly saves time. Extensive calculations can be automatically performed during input. Calculated values can be displayed or used for context-dependent adjustments within a questionnaire. This opens up completely new possibilities for questioning patients. With ESPRIO it is also possible to carry out long-term studies using a device placed at the disposal of participants or their own device. For this, the patients are provided with the questionnaires in a personalised calendar at any daily or weekly intervals. Based on the answers, further information can be offered to the participating patient in the form of a PDF, video or web link. During data entry by the patient, key figures are determined with the help of automatic calculations. If the key figures exceed threshold values, new sets of questions can be shown dynamically. If the values are critical, a doctor involved in the study can be automatically notified by email to ensure that areas where intervention may be necessary are revealed and identified in good time. Clear presentation of all relevant survey data. The web-based ESPRIO Monitor makes all project-relevant data available to the medical personnel with clearly arranged graphics and text. All participant data collected can be exported in Excel or SPSS format. It is possible to see at any time how many sets of questions have been completed and how many are still being processed. 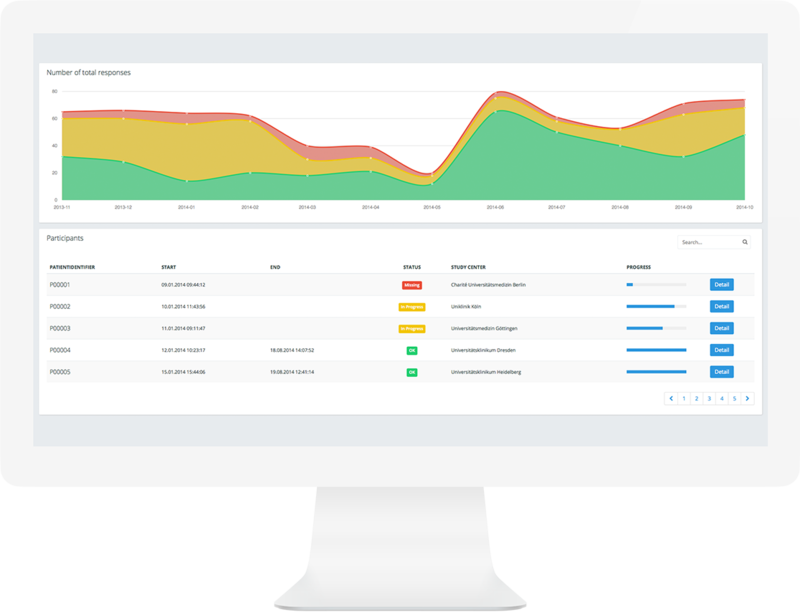 As all calculations and data transfer are performed in real time, the monitoring can also incorporate the latest status – i.e. also partial results – without any delay. 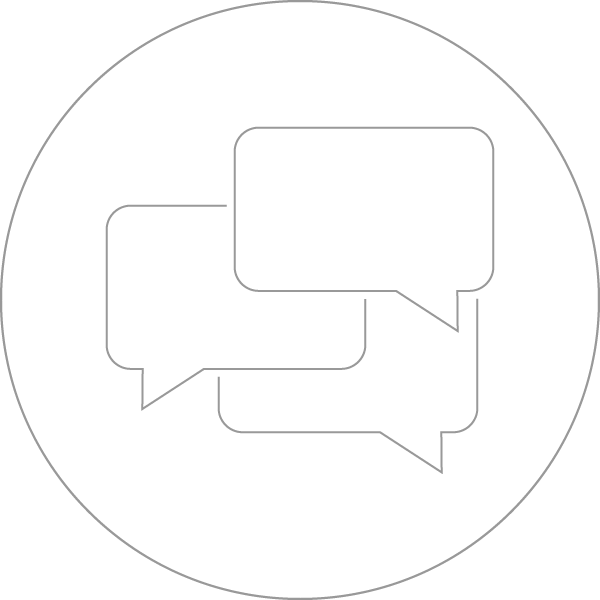 Status reports visualize whether a participant has already completed their questionnaire or whether they were not able to complete it, even after a defined period of time. This information can be used to decide whether the participant needs assistance, for example with completing a patient diary. In the case of long-term studies, it is possible to use ESPRIO Monitor to observe the precise status of the study for every individual participant. Questionnaires from different ward rounds are portrayed clearly and chronologically in a timeline and with the respective status. Depending on the questionnaire, the individual questions and answers of the participant can be seen in detail. Access authorization is given to ESPRIO Monitor. 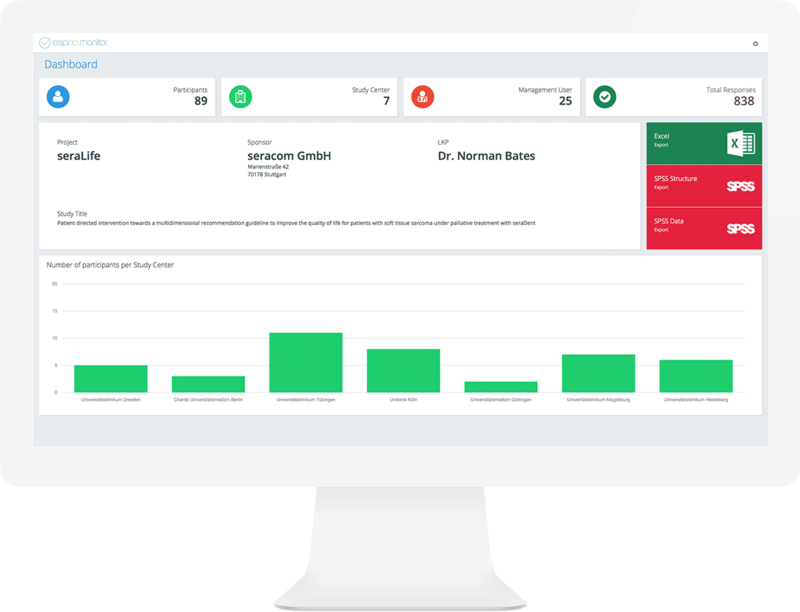 For example, the head of a study can see information for all participating study centers at a glance, whereas the study personnel at a certain center only receive authorization for their own center or own patients. Continuous audit trailing shows transparently when and by whom data were input and modified. 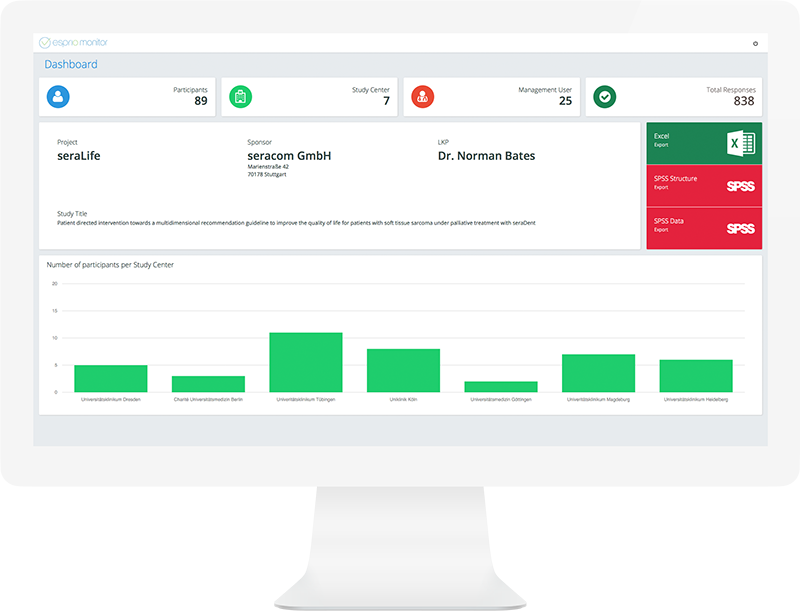 In addition, there is a comments function that allows the medical personnel to comment on the data entered, certain answers or, for example, the daily condition of the patient. 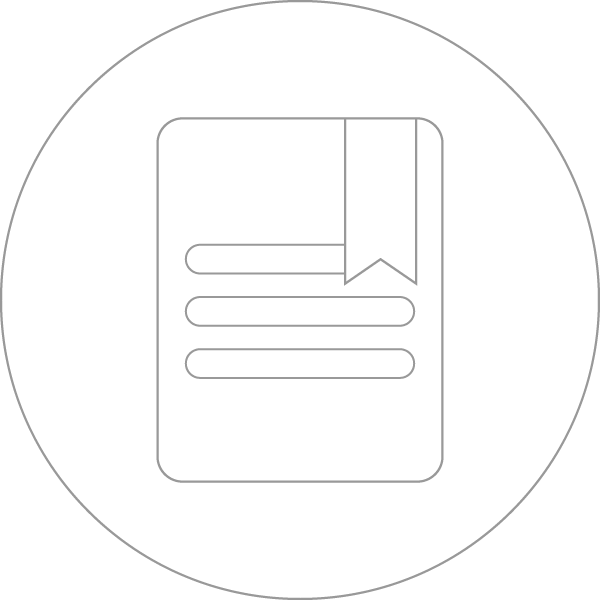 Changes to this are also fully documented in order to ensure maximum traceability. 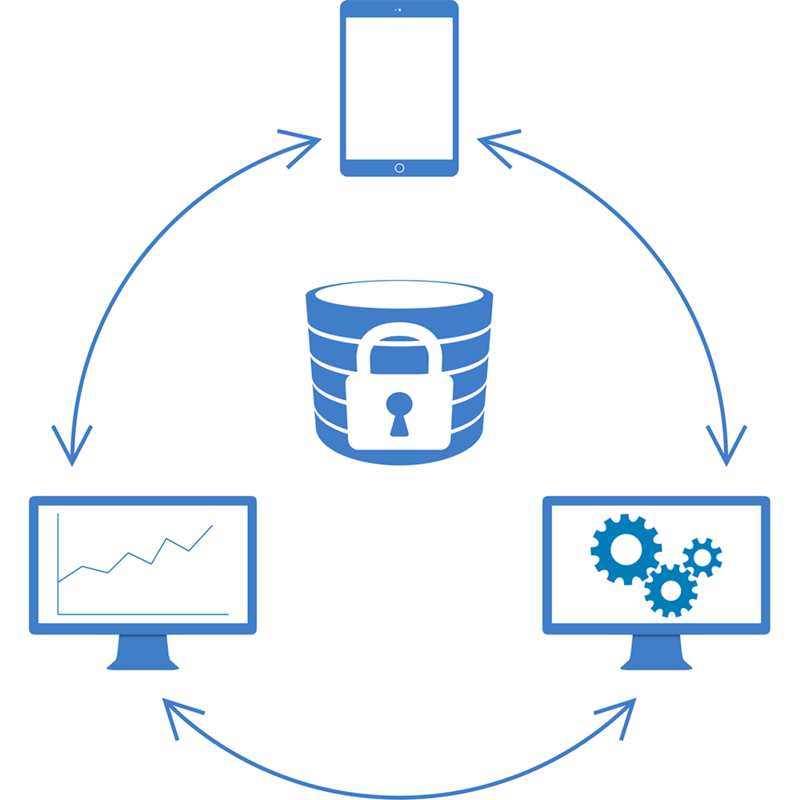 ESPRIO therefore ensures maximum data security and data integrity. We give top priority to data protection, data integrity and security: on request every project is assigned its own server system where the encrypted data are stored. All data are additionally stored redundantly on a mirror server so as to avoid data loss in the event of technical failures and to guarantee permanent availability. All servers are hosted in secure computer centers. to the server is also encrypted with SSL and VPN and is protected against manipulation with a signature. This ensures data integrity during data transfer. Only registered users can access ESPRIO Monitor; ESPRIO Backend can only be accessed by an administrator with a 30-character password. 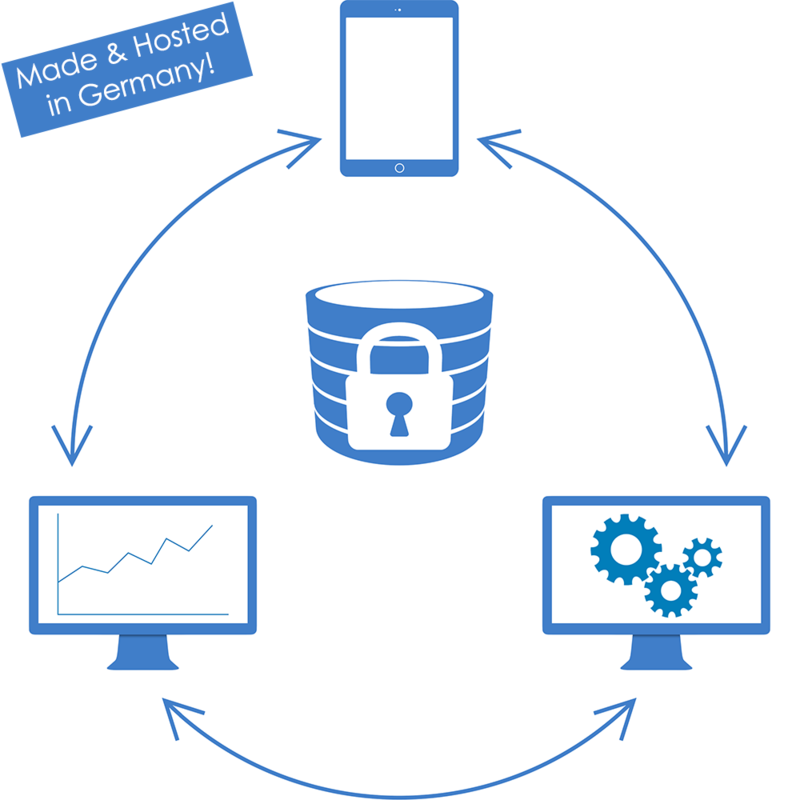 Personal data are not normally stored in ESPRIO. Questionnaire data are referenced via a pseudonymized patient code. At the end of the project the data are deleted from the servers after an individually agreed time. National, multi-center, cluster-randomized, controlled, open label, proof of concept study. Patient data collection with interface to the University Cancer Center´s own tumor documentation system. Gathering information through a series of questionnaires presented during admission and after discharge from hospital. 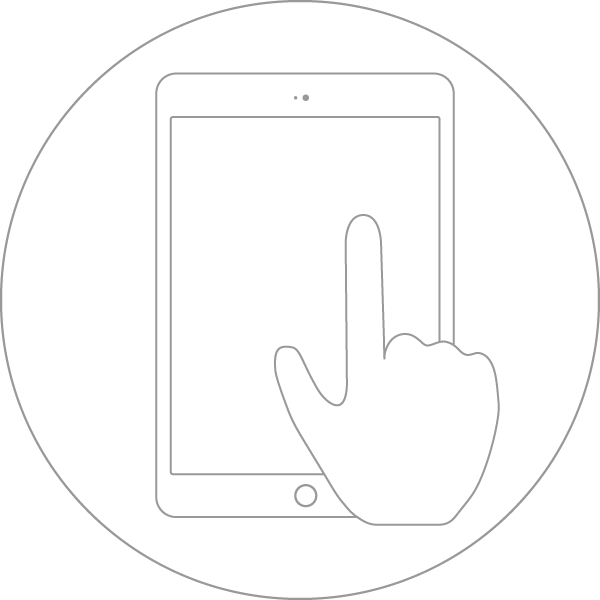 Patients can use their own iPads or those provided. Non-interventional, multicenter study at Universitätsklinikum Dresden and at the Sarcoma Center Berlin-Brandenburg. We support you with your project - Consulting, support and staff training. 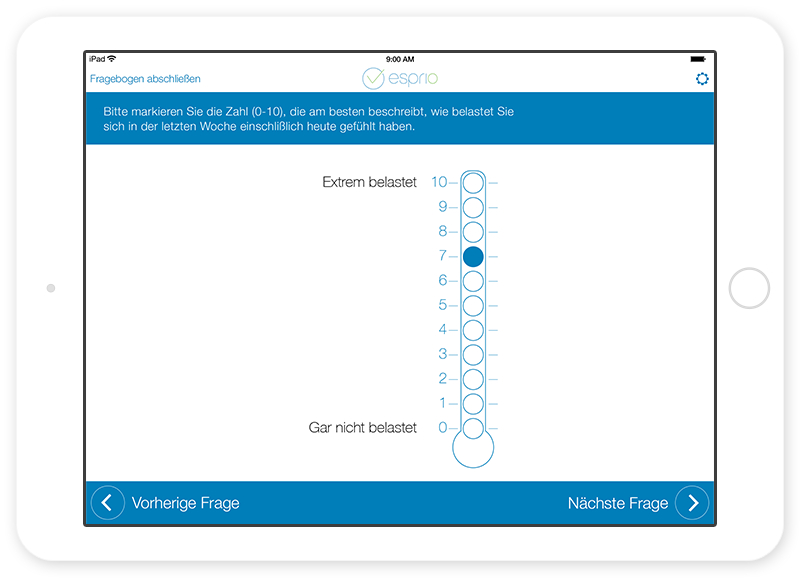 We implement your questionnaires in ESPRIO and give them an optimum design for use on an iPad. 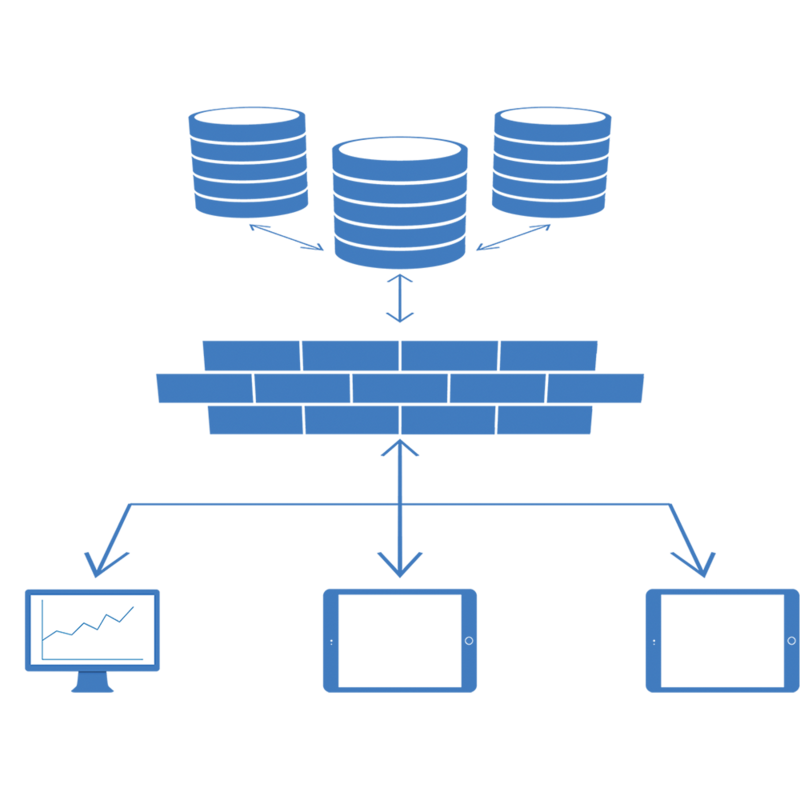 We ensure preparation for implementation and integration of all data in your own system. 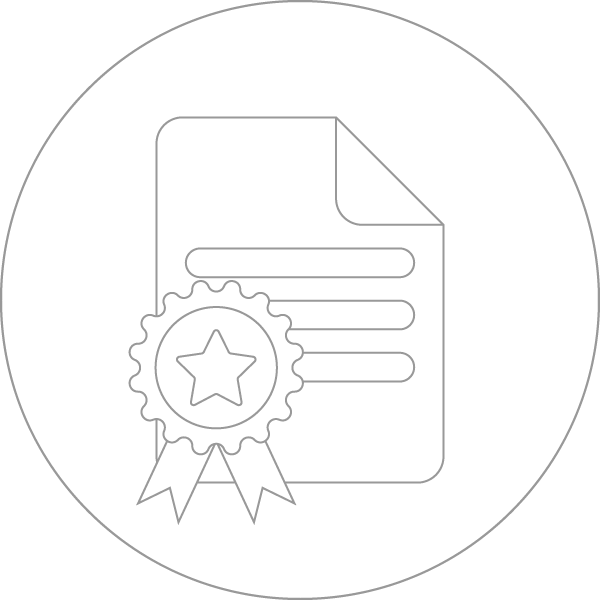 We set up individual authorizations for medical personnel or those responsible for the analysis in accordance with your special requirements and assign authorizations for certain projects or study centers as required. We are pleased to organize the training of all staff involved in using ESPRIO Mobile and our support service is available to answer any questions for the whole duration of your project. Maximum transparency with regard to data protection and security is paramount to us: the protection of your sensitive data and optimum security of the whole system have top priority for us at all times. We are pleased to advise you on the procurement of the necessary hardware. 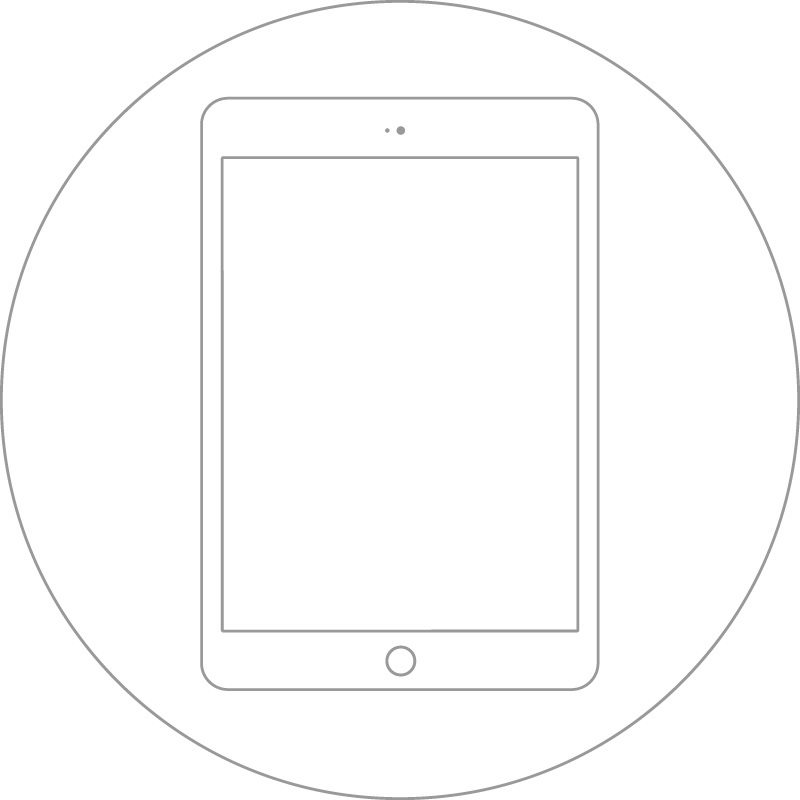 On request we can also provide you with iPads and manage the devices with a mobile device management system. This enables the devices to be centrally configured, managed and protected. We make sure that your project is executed smoothly – you can fully concentrate on the analysis of your data and the objective of your survey.